Did you know that you risk injuring your small dog if you use a traditional leash and collar when you them out for walks? This is especially true for excitable young dogs that haven't been trained on the leash yet, as their yanking movements may cause them to hurt their neck. A good harness would draw pressure away from a small dog's delicate neck and towards torso. It would also help you control your dog better and facilitate training on good leash behavior. In this article, we are going to talk about some of the best harnesses available for small dogs. 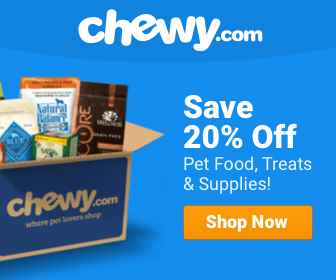 What is the Best Dog Harness for a Small Dog? 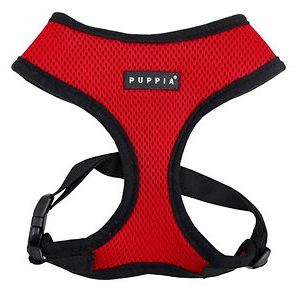 Puppia makes an excellent dog harness for small dogs. It provides amazing support, and it’s soft enough not to hurt the dog. It comes in all different sizes, but it definitely has an option for smaller breeds. Unfortunately, it’s not service dog certified, but you could always bring it to a trainer and ask if they would recommend it. However, before buying, it’s important to make sure you check out the size guide to make sure the harness will actually fit your small dog. Small to some people isn’t small to others! The great thing about this harness is that it’s a top selling, highly regarded harness that you can buy for less than $20! It has a wonderful design that prevents your dog from pulling or lunging. It’s made from soft, reliable, durable nylon that has plenty of room for adjustments to make sure it fits your breed in all the right places. 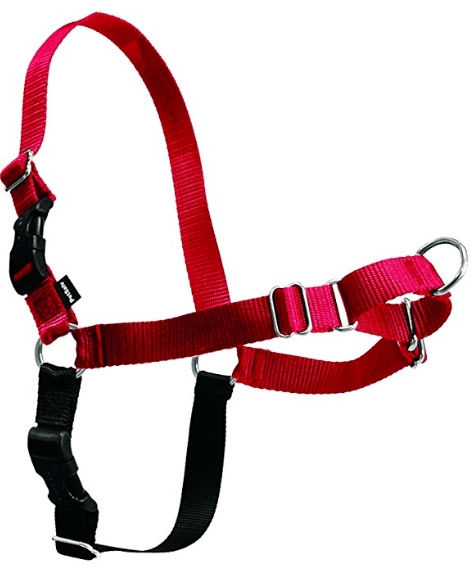 It also offers easy release and setup so you can make it easy for your dog to get in and out of the harness. It’s a great harness for a great price, and we highly recommend giving it a try! This is one of the highest rated dog harnesses on the market. It’s a small, simple design that’s great for any size dog, but it’s especially great for small breeds. The harness comes in different sizes and it can be used as an everyday harness. It’s easy to put on, adjust, and slide off. It is also made with reflective materials that would give your dog that element of safety and security for walks. hiking, camping, or any other nighttime activities. Also, you can get this harness for under $30, which makes it an excellent purchase in our opinion! 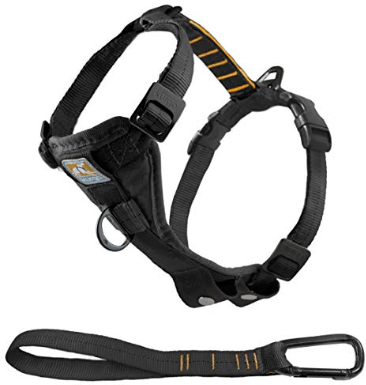 This is a great harness that provides excellent support. The small size can fit dogs that weight from 10-25 pounds, have a 12-20 inch neck, and a 16-22 inch chest. This manufacturer does make an extra-small harness for very small dogs as well. They also make medium, large, and extra-large harnesses if you have any other breeds rather than your small one. You can generally get this harness for around $20, which is a great price in my opinion. I also think it’s a reason why this harness has proven to be a bestselling harness for quite a while now. We recommend checking it out! It’s comfortable, versatile, and did we mention stylish? This can be a harness for a quick walk or a comfortable, supportive harness for an all-day excursion! What are the Benefits of a Dog Harness? There are plenty of benefits to having a dog harness. They seem to be few and far between and they aren’t as traditional as collars, but they are really great when you know how and when to use them. I think one of the main reasons people are so drawn to harnesses is the control that it provides you for your dog. This is especially important when your dog is learning how to take walks. As many of us know, not all dogs can have a leash thrown on them and then be able to walk perfectly around the neighborhood. It’s usually a much more difficult process than that. A harness is great in this situation because it keeps your dog from wondering in the street, getting caught up in crowds, or messing with other dogs. When you have more control over your dog, you can also, pull, guide, etc. your dog without doing harm to its throat or neck. The harness also discourages pulling because the harness gives you so much control. When a dog is on a leash, it feels like when it pulls it actually does move forward even if it doesn’t by much. Using a harness thwarts that because it truly doesn’t move forward at all when you don’t let it. A dog harness is especially great for puppies because puppies tend to slip out of collars, get tangled, and they also tend to be pretty bad walkers at first. A harness lets you grip them nicely which will protect them. The control you have over walking them will likely prevent them from getting tangled, and it will help guide them in the right places. In my opinion, there aren’t many dogs that a harness would be a bad idea for. 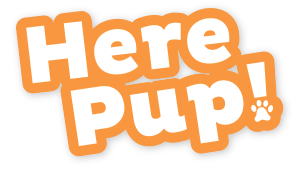 That is, if you start them off as puppies. Overall, dogs that lunge excessively or breeds that are known to lunge excessively would be the best candidates. 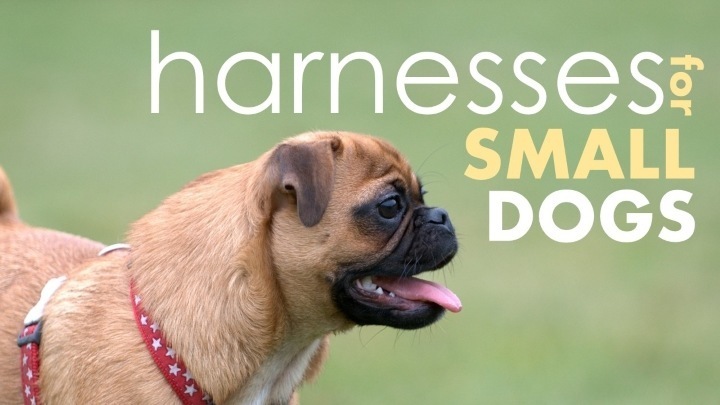 Also, dogs like pugs or bulldogs that have short snouts may often benefit from a harness as opposed to a collar because they usually have trouble breathing efficiently as it is. Collars can restrict the breathing even further and make the walking experience much more uncomfortable than it would be for other breeds. There are also plenty of different types of harnesses that will work for different sizes of dogs. Some harnesses work better for large dogs, some work better for small dogs, and so on. It’s all about choosing whether you’re going to use a harness or not and what the best choice of harness will be. Let’s look at some of the best recommendations we have for dog harnesses. These are difficult to find in stores in my location. This harness for pet dog is a pet friendly product. Choose what is best for your pets because they are one of our companion. Any on these has a pocket which i can put my tracking device on? My dog is an adopted one so he is not yet familiar with me and tend to runaway sometimes. The dog harness is used for their safety and comfort…Always use high-quality harnesses and pet friendly harness for dogs.